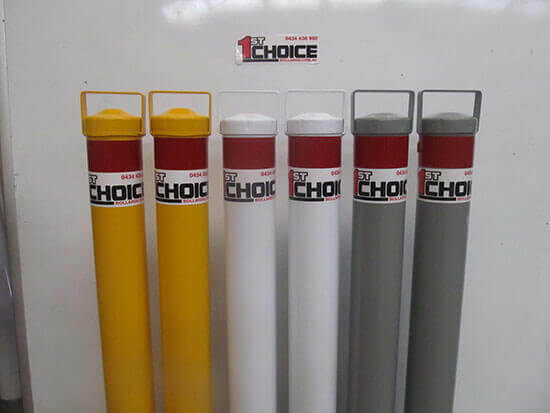 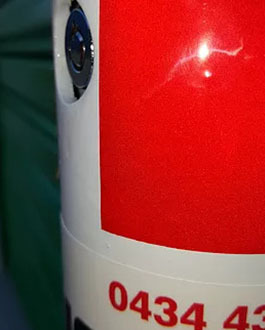 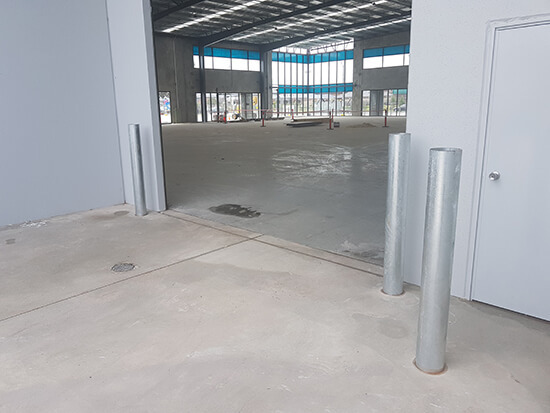 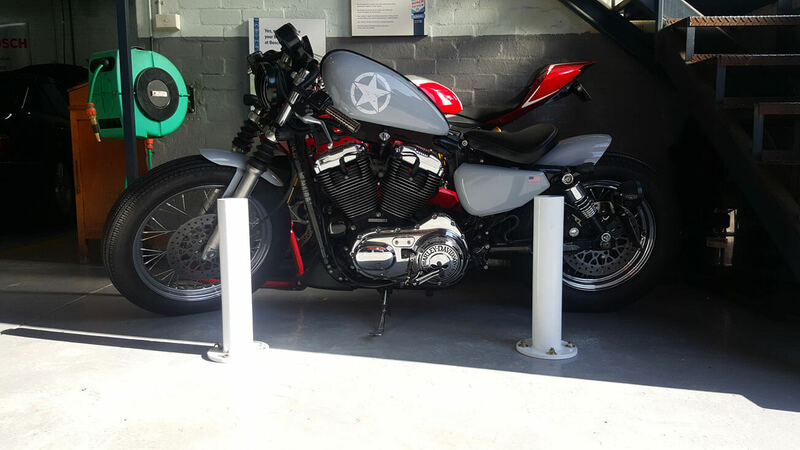 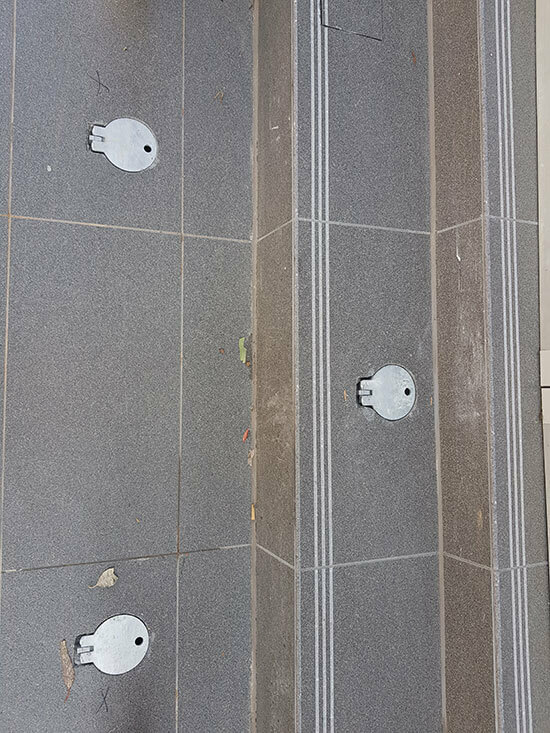 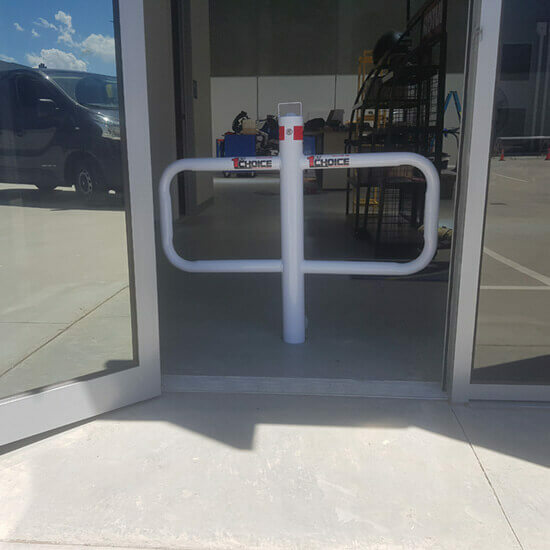 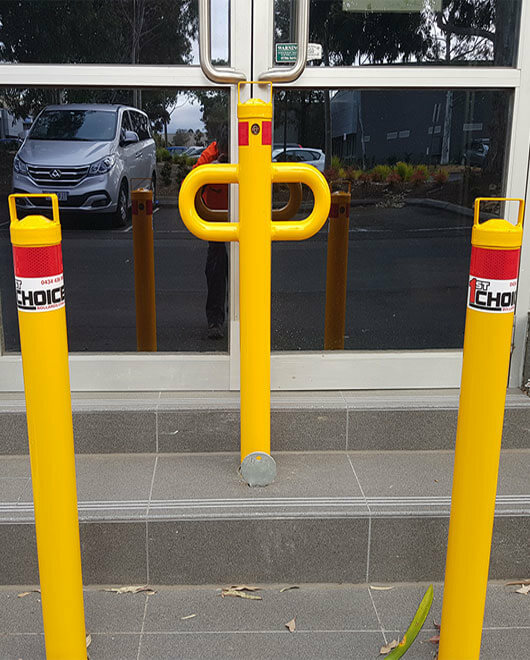 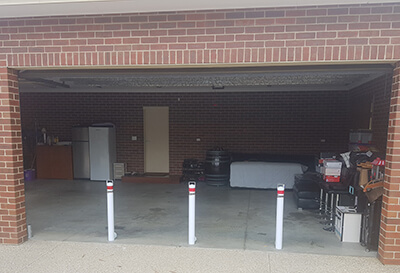 For years, First Choice Bollards has been Melbourne’s industry leader in first-class security bollards. 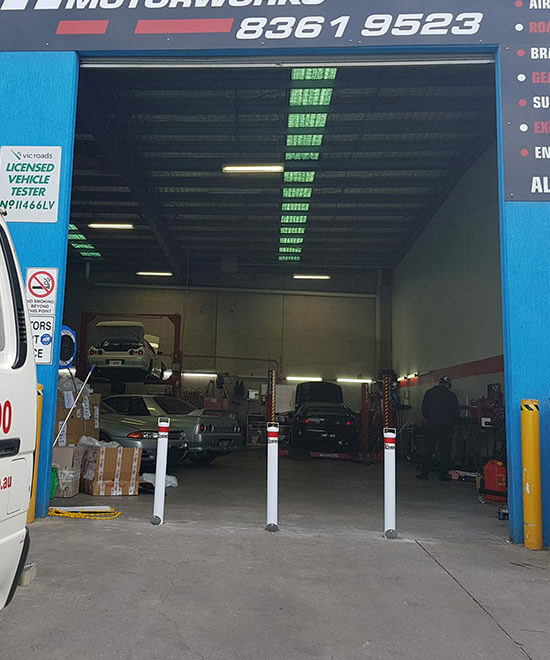 Whether you’re looking for that extra protection for your vehicles, or even to protect your storefront, we’ve got the removable, semi-permanent and permanent solutions to meet your needs. 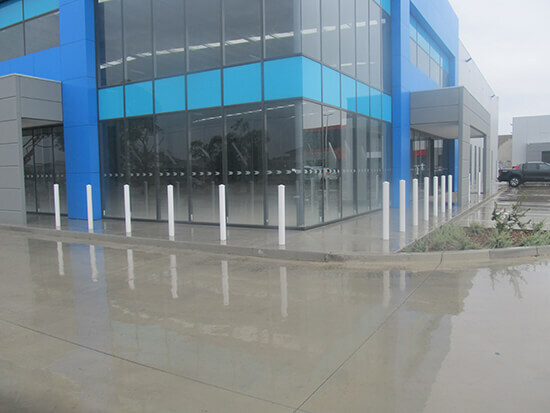 We are a Melbourne based company, servicing the greater Melbourne Metropolitan area and Regional areas of Victoria. 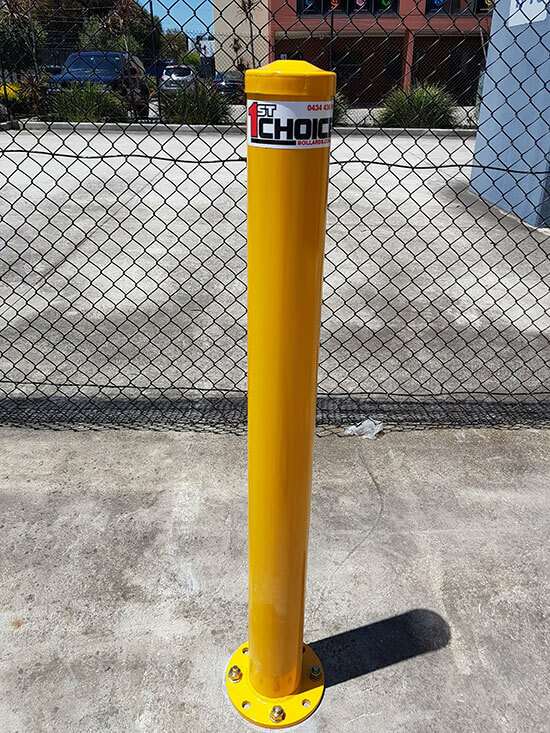 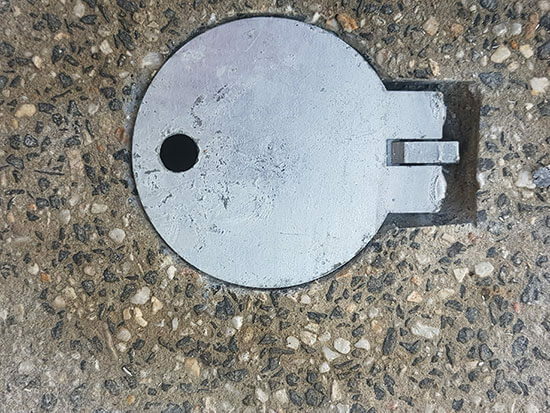 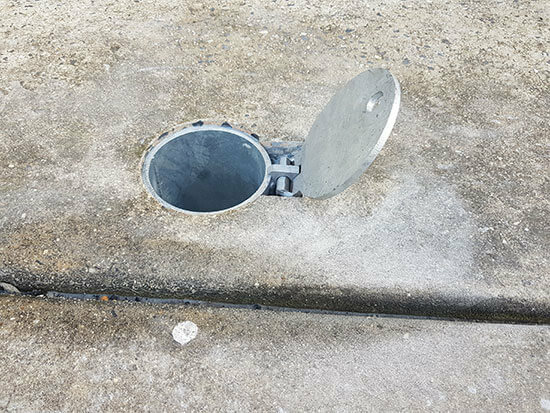 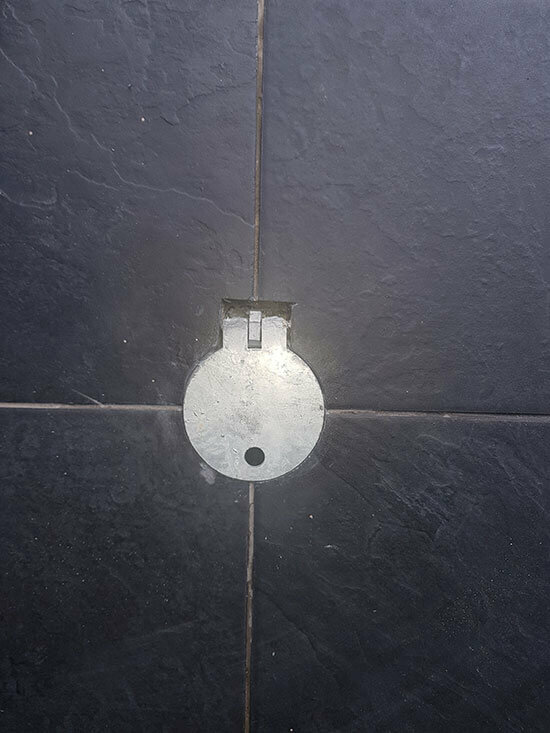 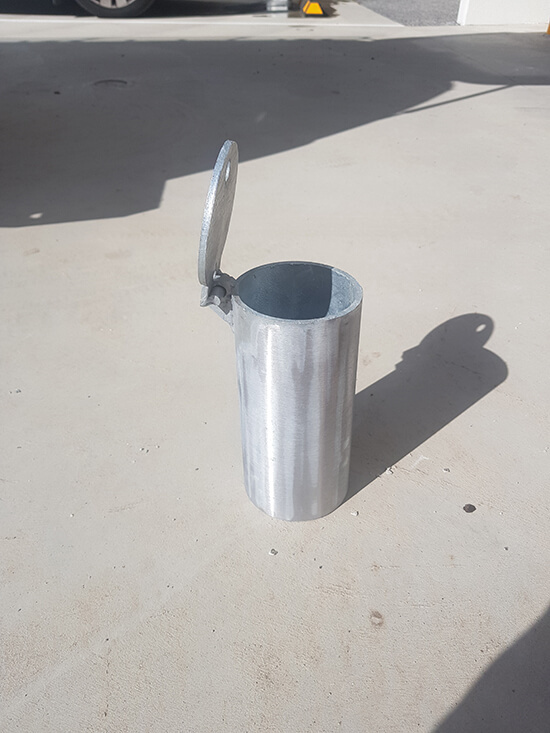 No job too big or small, we pride ourselves on our quality removable and permanent keyed bollards, paired with excellent customer service. 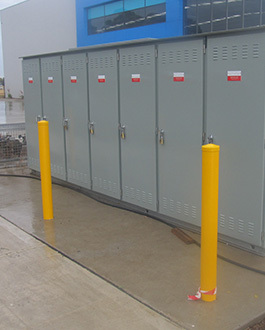 Peace of mind is knowing that you’ve invested in the best protection available on the market. 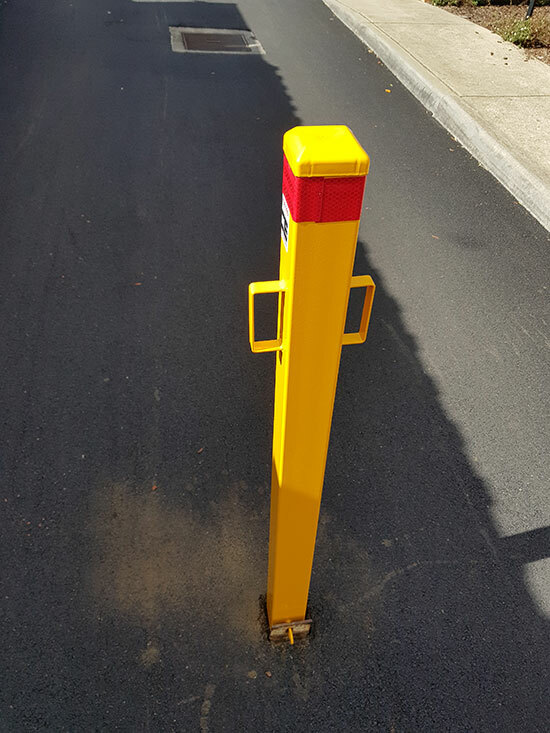 Our unique 5mm thick bollards provide the ultimate safety, to protect and secure potentially vulnerable areas. 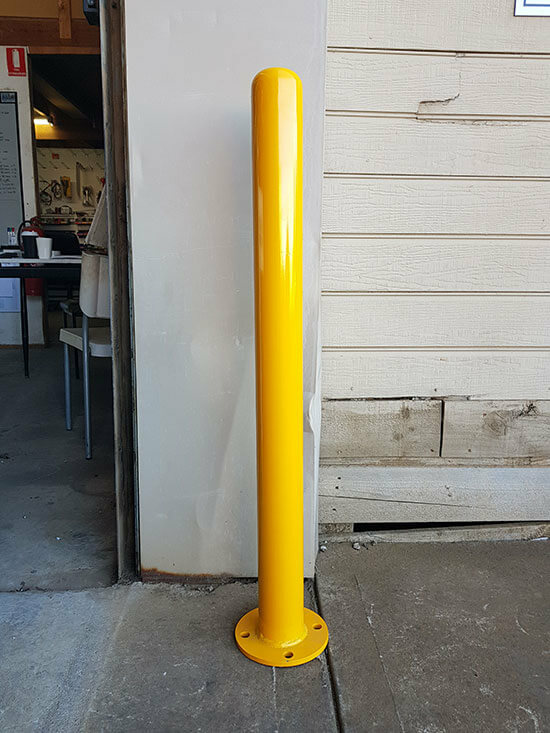 Investing in essential security bollards doesn’t have to be an eyesore. 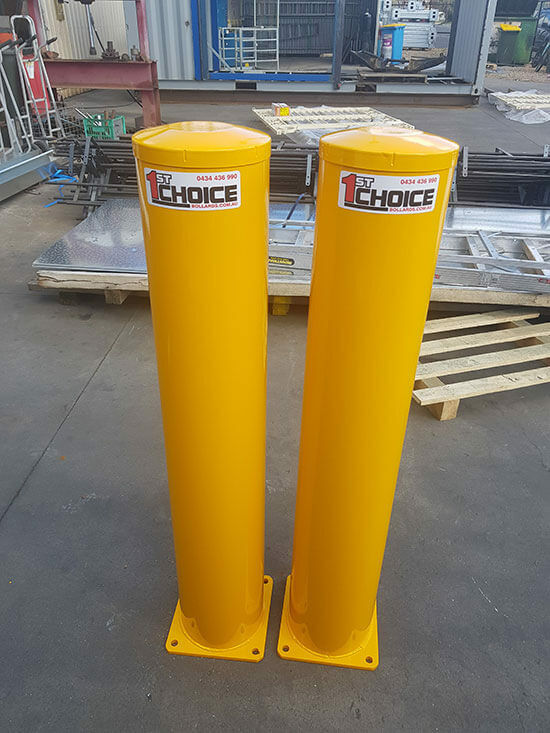 Our wide range of removable bollards come in a variety of different colours, meaning yours can either stand out as much or as little as you like.